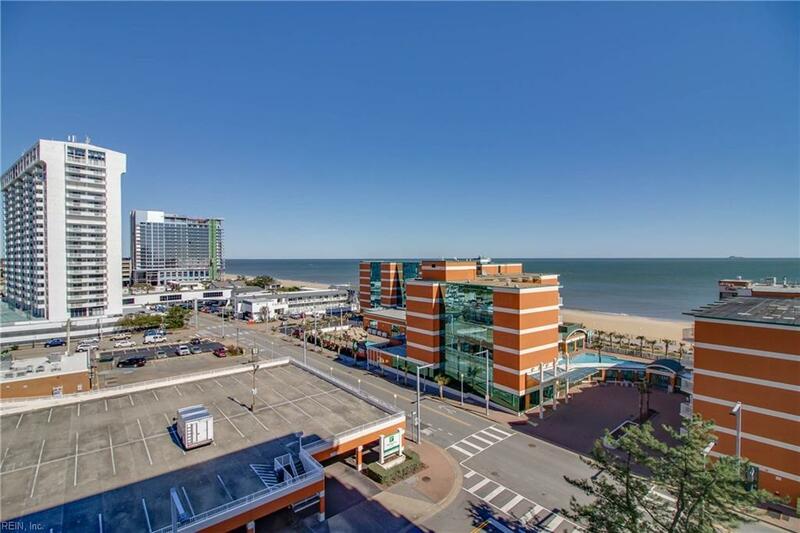 3810 Atlantic Ave #702, Virginia Beach, VA 23451 (#10242438) :: Abbitt Realty Co.
Charming remodeled 2 bed 1.5 bath condo on the 7th floor with views of the ocean. 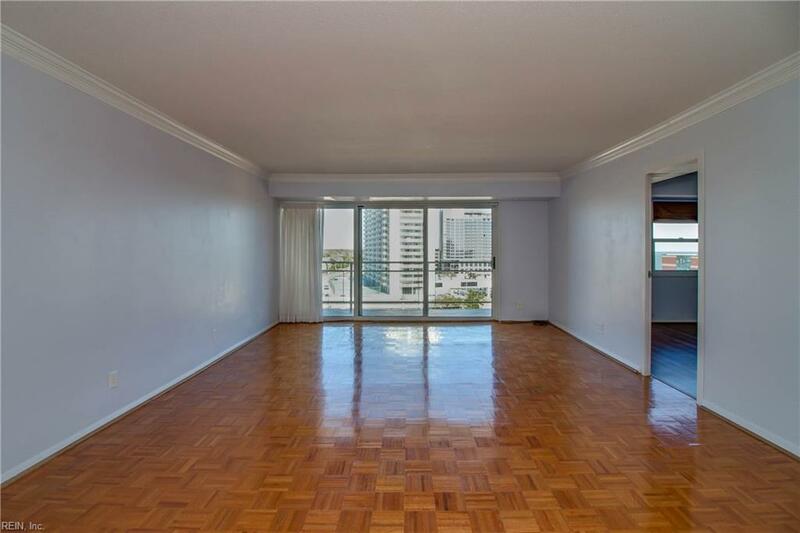 Impressive parquet floors throughout the main living area. Stunning gourmet kitchen with custom white shaker cabinets, granite counter tops and stainless steel appliances. Spacious master bedroom with laminate wood flooring and large walk-in closet with built in shelves. Luxurious master bathroom with tiled walk in shower and vanity with granite top. 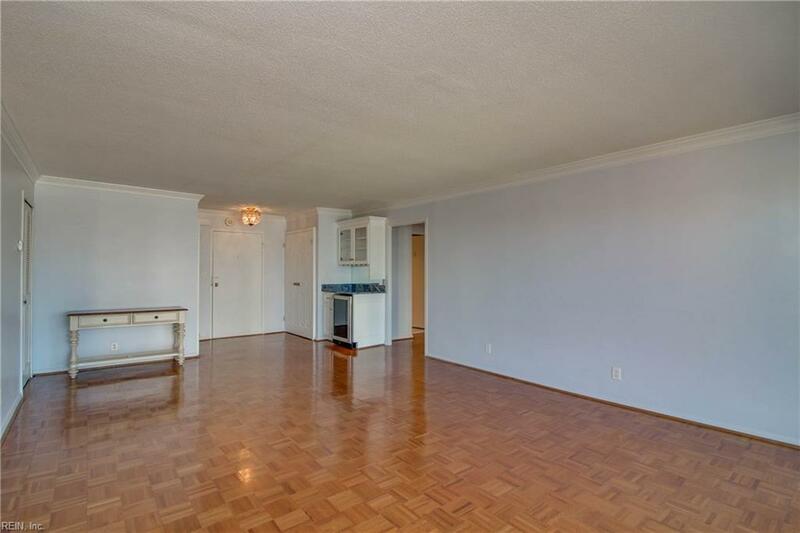 Large 2nd bedroom can be converted back to the living space if desired in the future. Entertain guests with the built in bar and wine fridge. 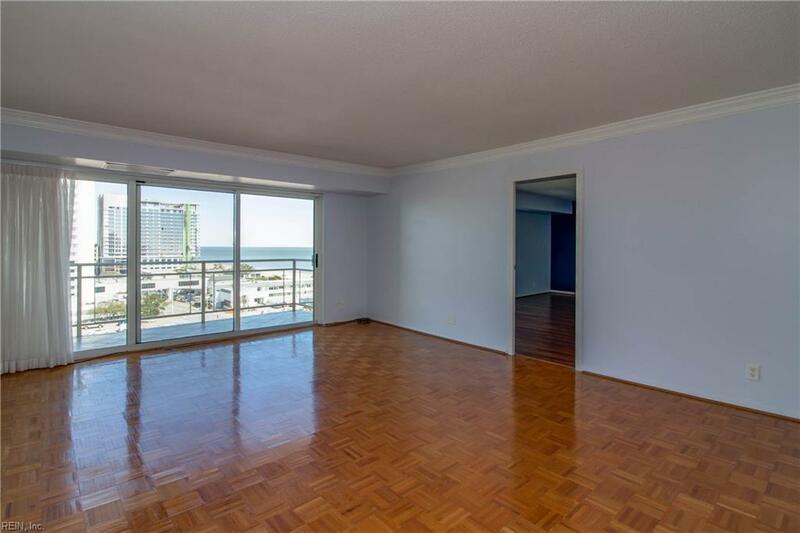 Enjoy the views of the ocean, North End, and Cavalier from the newly tiled balcony. 24 hour security, resident manager, heated pool, cable, water, HVAC, water heater and taxes included in fee. Steps to the boardwalk. Schedule your private showing today!No weekly rentals allowed.